Still have the parts in post one for sale along with many OEM bolts I kept when doing the part out. UPDATE 4/6/15 Last bump. Anything not sold will be thrown away at the end of April. Shoot me offers. Need motor mount brackets shipped to San Antonio, TX. Text me at 9792488146. If I don't hear back from another user today they are yours. Throw me offers. At this point anything is better than nothing. One more week and it is trash. I'll do $30 shipped. PM me if you want them. 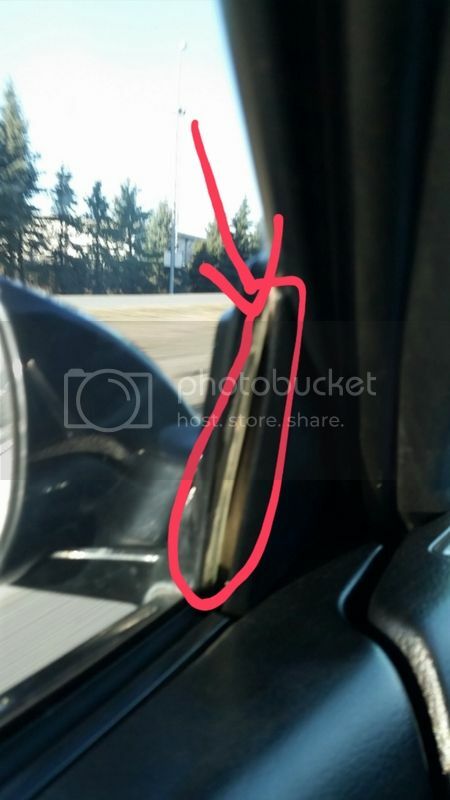 Do you have the seal for the mirror/window? Good condition, still seals and not dry rrotted. believe its 1pc that wraps around the whole door. PM sent. Car has been gone for over a year. Nope. Had interest but never sold. Let me put eyes on it when I get home to be 100% sure. So whats shipping on the rotors to 75236? Let me check cheapest way to ship these and get back to you hopefully tomorrow. $85 shipped for all four. PM me if you want them. Last edited by xiaphin; 05-02-2015 at 08:13 AM..